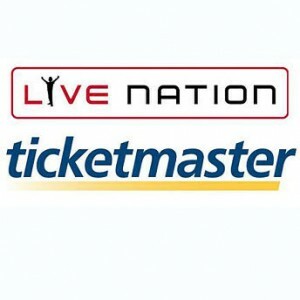 Today, the DOJ approved the Live Nation Ticketmaster merger. But in the process they added a few modifications. Under terms of the deal, Ticketmaster must license its ticketing software to Anschutz Entertainment Group (AEG) to help it become a viable competitor instead of a customer of Ticketmaster. In addition, Ticketmaster must sell its Paciolan primary ticketing division to Comcast-Spectacor, which currently controls much of Philadelphia’s sports, venue and ticketing ventures. Assistant Attorney General Christine Varney, who leads the DOJ’s antitrust division, said during a press conference Monday announcing the agreement that the DOJ will be “vigilant” in its role as watchdog over the combined companies. And what does U.S. Rep. Bill Pascrell, Jr., who led a team of 50 senators to opposed the merger on behalf of consumers, think about the approved merger? “I am currently reviewing the Justice Department’s decision, but clearly I am disappointed. One has to wonder what it was that U.S. antitrust authorities saw as a greater priority than American consumers and the free market,” Pascrell said. Reading the rest of the report there seems to be a few loose ends and unclear details pending. But for the most part it appears to be a done deal. Well, now that it’s official, I’m sure there’ll be a flood of responses from the music industry in the following days, so I’ll be sure to keep you updated. Good? Bad? Ugly? Don’t care?